The biggest news to Bronco fanatics will surely be that the new SUV will be available in both two- and four-door form. We were expecting a two-door variant based on Ford's first teaser photo of the Bronco (shown above), but the inclusion of a four-door version is news to us-and it makes a lot of sense, given that the four-door Jeep Wrangler, the Bronco's biggest competitor, makes up a huge majority of total Wrangler sales. We recently got our first look at a Bronco test mule, which was based on a current Ranger and had a short wheelbase indicating that it was for a two-door model. We wouldn't be surprised if both Broncos' dimensions are extremely close to those of their Wrangler counterparts. 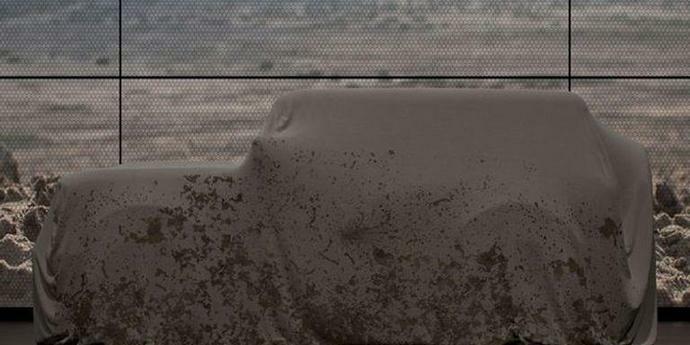 Also like the Wrangler, the Bronco's doors will be removable, according to AN's sources, but-unlike the Wrangler_the Bronco will have A-pillar-mounted side mirrors, and the doors will be stowable in the cargo area. The Bronco will also have a removable hardtop roof, making it one of just three convertible SUVs available by the time it goes on sale, including the Wrangler-if the Range Rover Evoque convertible is still around by then, that is.